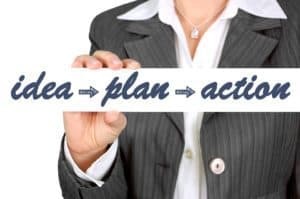 >> What Qualities an MLM Leader Must Have? 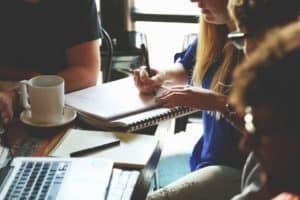 What Qualities an MLM Leader Must Have? If you want to become an effective MLM leader, then you came to the right article. Having a strong leader in a group is a great advantage. Sometimes people think how can they become a leader if they don’t have anyone in a group. That’s not true. People follow leaders. 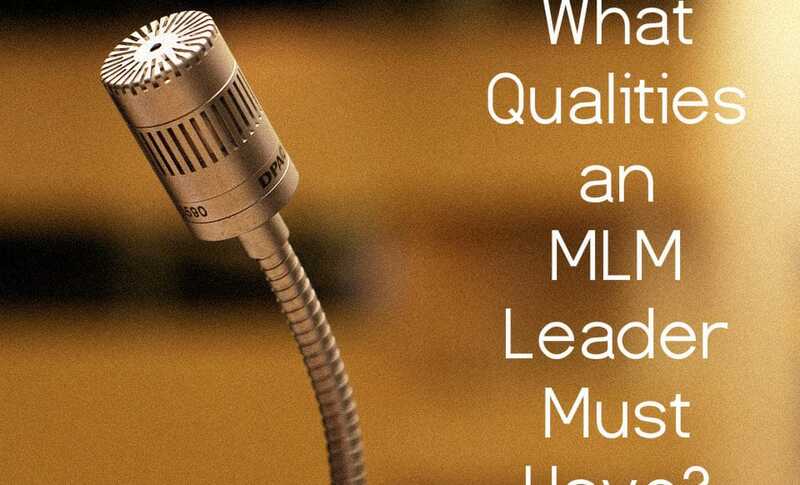 To gain followers, you must possess good qualities to become a good MLM leader. Network Marketing is not an easy thing to do, you can get a bad reputation if you don’t have the right attitude. People can judge you, they may stay but they may leave you also. What is an MLM leader? They are someone that encourages their teammates to strive hard. They are someone you can lean on. Leaders are someone who is willing to give credit to their team members. A true leader gives credit to the performance of their team, not their own performance. Because first and foremost, it is not because of their effort but the effort as a whole. 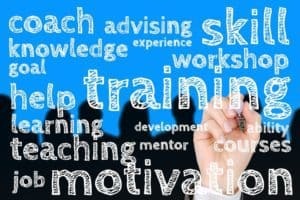 A true MLM leader will not be considered as a superstar, guru, popular but known as a great trainer, coach, and teacher. In the beginning, a great leader must his or her purpose and goals. He or She needs to know what she or he is getting into. As yourself, “What are your goals?”, “What are you aiming for?”, “What can be the result of these?”, or “How do you see yourself and your team after all of these?”. A true leader must know how to direct his or her team in a single path. If the members see that you are going in the same direction as them, they will follow you. You will gain followers. It’s just like you are putting up a business. Do you think you want to put up a clothing store business if you are not interested in it? If you want to succeed, you must know a lot about it. You must know what kind of business you are getting in to. One must know that you will not put up a business, just because your friend told you. In the network marketing business, there’s a lot of aspects you need to learn. A true MLM leader will study and are very knowledgeable about Network Marketing. Learning will not stop, once you know about this, do not stop learning just keep studying the industry. It is not all about you. Share what you have, share what you have learned. An effective leader will help improve the skills and knowledge of his or her members, not babysitting them. You will not just plan everything and talking in front of them. Do not decide alone, you need back up also. If they are really interested in network marketing, they will help themselves to improve – with your help. Despite what’s happening to your business, do not stop. In network marketing, do not expect that it is all yes’s. You will encounter a lot of no’s too. If you as a leader know how to be positive, then you can share it with your members. They will see that even their leader doesn’t give, then why should us. You should have your own mentor also. Before giving advise to your members, you should learn from the experts first. Every successful person in the world has a mentor. If you have a mentor, you will be on a good track. A good mentor will make sure that you are on the right path, they will not lead you to bad sides. Hard work pays off! You cannot be successful if you don’t work hard. A hardworking person always has a good future ahead on them. If you see that your strategy doesn’t work anymore, evaluate yourself and improve. An effective MLM leader accepts what he or she needs to improve to have better results. Always ask yourself, “Am I doing right?”, “Is this enough?”. Do not rely on yourself, seek help from your teammates also. Do not stop. Enough of being lazy! Keep Moving!